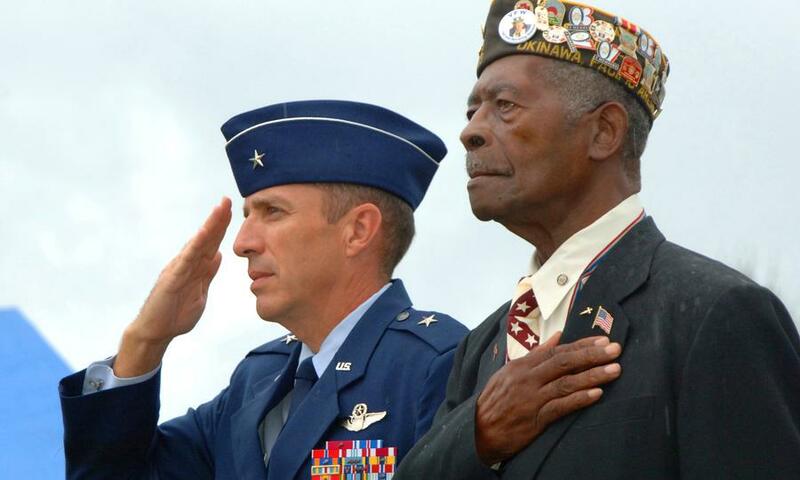 Veterans are heroes. They risk their lives to protect our freedoms. When they return home, they often face alienation and post-traumatic-stress-disorder (PTSD). These common issues, resulting from their service, lead employers to dismiss veterans. Many companies claim to support veterans, but don't where it matters. This is especially true for veterans with PTSD. One run-in with law enforcement can leave veterans unemployable, unable to support their families, and bitter that the country they served has now cast them aside. Several companies go the extra mile to lead on veteran assistance. These companies, like CSX railways, Starbucks coffee, and, the Home Depot, consider veteran applications carefully, and ensure employees have access to programs such as psychological counseling. One network of large companies, the American Corporate Partners (ACP), collaborates on best practices for veteran employment. The US Chamber of Commerce also operates a program called Hiring our Heroes. These companies find that, given proper consideration, veterans tend to be very disciplined and productive employees. In other words, the additional effort to appreciate veterans will help the company stock appreciate in the long term. As shareowners, we want to make sure the companies we invest with support veterans. Not just because it's the right thing to do, but because we know that will produce the most prosperity in the long term. We Ask that Vanguard encourage the management of the companies we own to offer veteran assistance programs, and to make sure that these programs count where it matters.